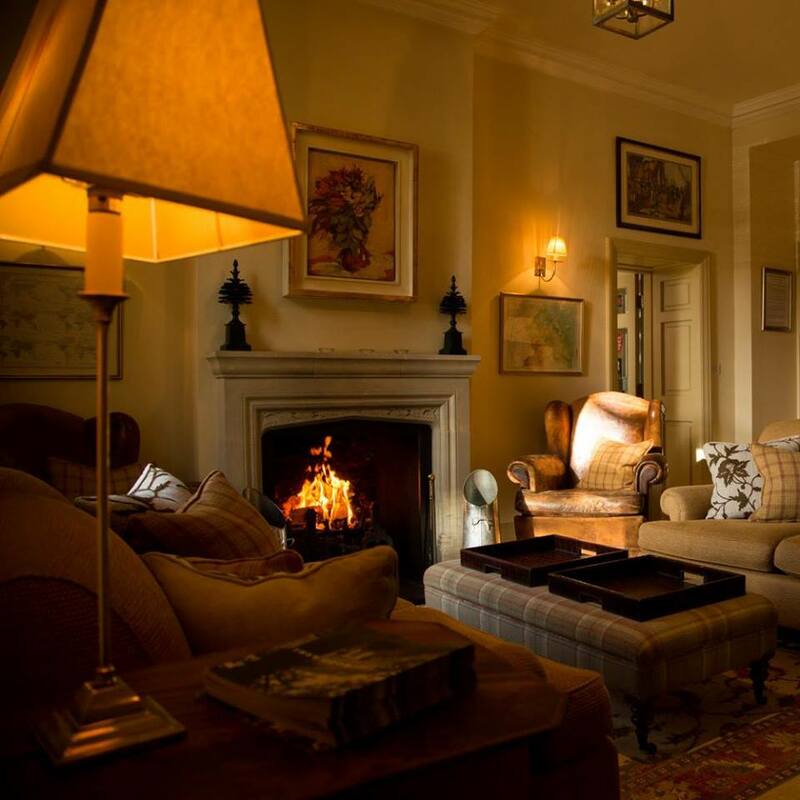 FishTweed’s featured hotel for March is The Collingwood Arms Hotel. It’s a raison d’etre has seen them achieve such high praise on Trip Advisor, The Telegraph and countless other individual accolades for its food and accommodation. With views across the River Tweed and into the Scottish Borders the hotel is perfect for lower beats on Tweed and is just a short walk from Tillmouth beat. The Rod Room and Kennels provide a secure and spacious area for all your equipment and supplies. There is also a secure gun locker for shooting parties. Whether you are planning a weekend break or a memorable sporting trip the Collingwood Arms Hotel offers all the facilities you could need and is perfect for anglers visiting the Lower Tweed. The hotel’s restaurant and bar enjoys a good range of lagers, ales, spirits and whiskeys. Sunday Lunch & their popular curry nights are also highly recommended. Special offer running until May 1st – Book a three night stay at The Collingwood Arms and only pay for two nights. For more information call 01890 882424.